American Tele Data stocks thousands of LC SC Single Mode Assemblies, LC SC Singlemode Assemblies, LC SC Single Mode Patch Cables, LC SC Fiberoptic Assemblies,SC-LC Fiber Optic Patch Cords, LC SC Singlemode jumpers, LC SC Single Mode Jumpers along with a complete assortment of fiber optic patch cords including LC singlemode, SC singlemode jumpers, and ST singlemode jumpers and adapters. 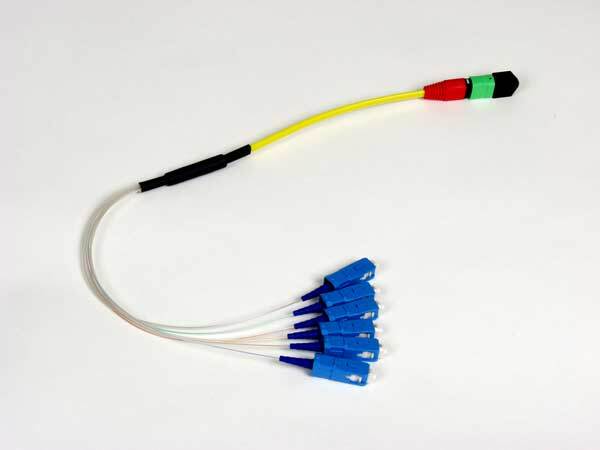 Our singlemode jumpers, single mode patch cables and single mode assemblies come are available in a variety of sizes. 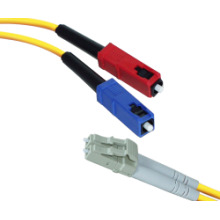 To ensure the products' performance, our manufacturing process utilizes high quality connectors with ceramic ferrules (Or Pbronze-if requested), and OFNR riser or higher graded fiber cables. Our extensive range of fiber cable is available in 900um, 1.6mm and 3mm jacketed fiber wires terminated with state-of-the-art connectors such as ST, SC, FC, MTRJ and LC types to meet your standard or custom configurations. 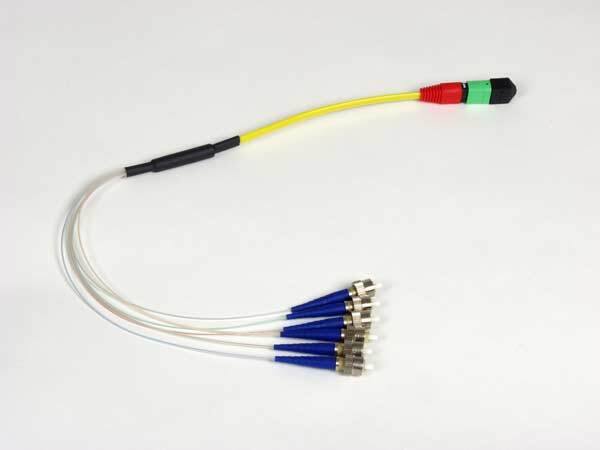 They are 100% optically inspected with insertion loss tested on every connector. Test results are recorded and serialized for every cable. Performance specifications are guaranteed. 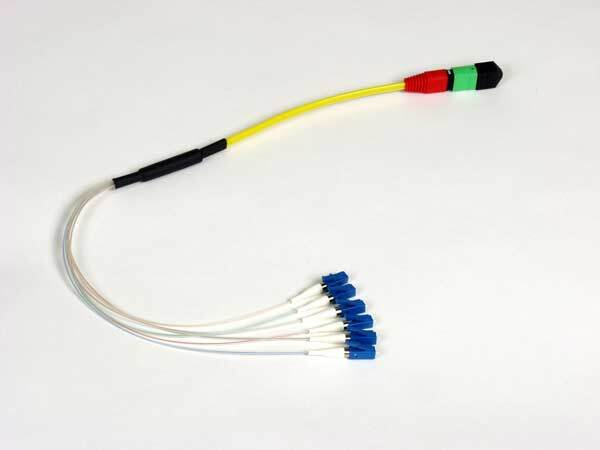 Intelligently designed, cable assemblies feature a high impact connector body and color coded coupling nuts to indicate transmit and receive. American Tele Data Tele Data also can provide you with most custom assemblies with 24 hour turnaround. Call us for quantity discount pricing. 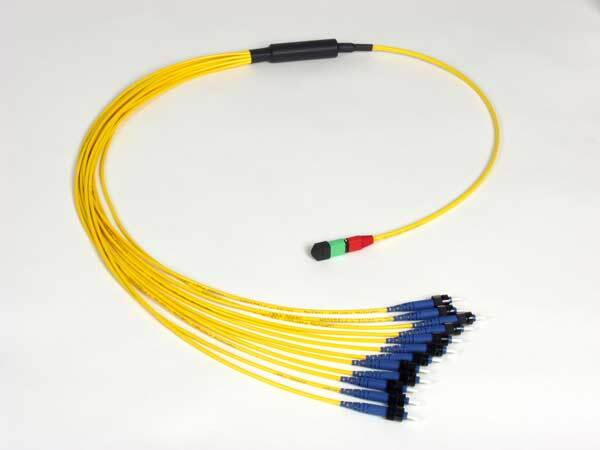 Stocked Fiber Optic Patch Cables - Call our offices to place your order!